With the many benefits sous vide cooking can bring to a foodservice operation, it can transform the way your kitchen operates for the better. 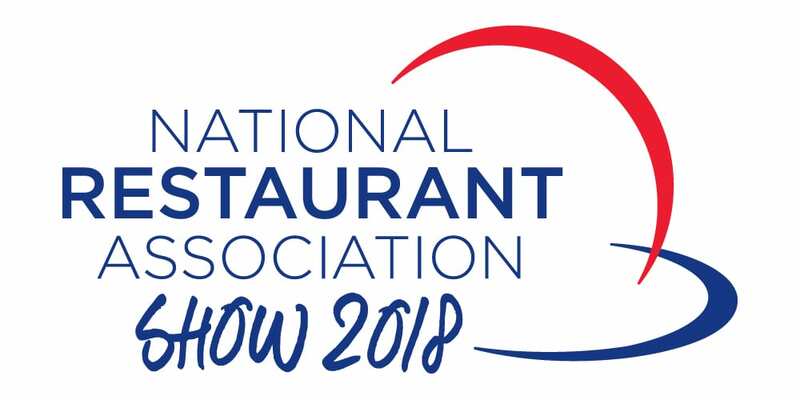 Everidge brands ThermalRite and ICS will be exhibiting at The NAFEM Show 2019, held at the Orange County Convention Center in Orlando, FL, February 7-9. One ideal use of our ThermalRite vacuum sealers is making pre-portioned, prepped food into meal kits ready to be cooked or rethermed as orders come in. 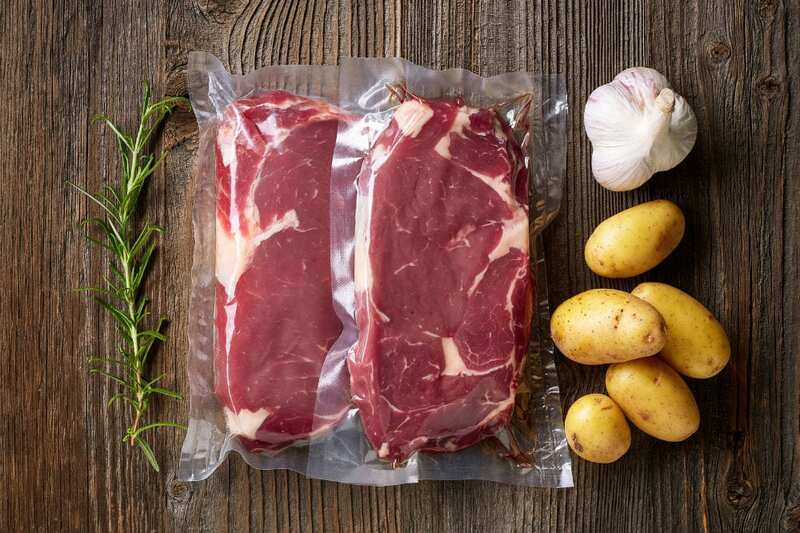 Our vacuum sealers are ideal for making meal kits because they remove oxygen from food and extend its shelf life, allowing you to prep in advance and then serve when needed. Can Specialty Equipment Reduce Food Waste in the Foodservice Industry? 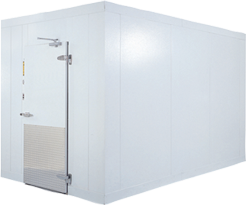 Our specialty equipment is specifically designed to eliminate food waste by preserving freshness and allowing food to last longer than its typical lifespan. Our vacuum sealers and blast chillers can be used in tandem to extend the life of your food, and they reduce food waste in just two steps. 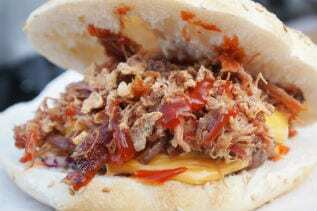 ThermalRite, an Everidge brand and a manufacturer of walk-in coolers and freezers and other refrigerated solutions, will host a culinary seminar series focusing on the strategic use of its vacuum sealers. Executive chef Mariano A. Taboada Alarcon will be leading the seminars. 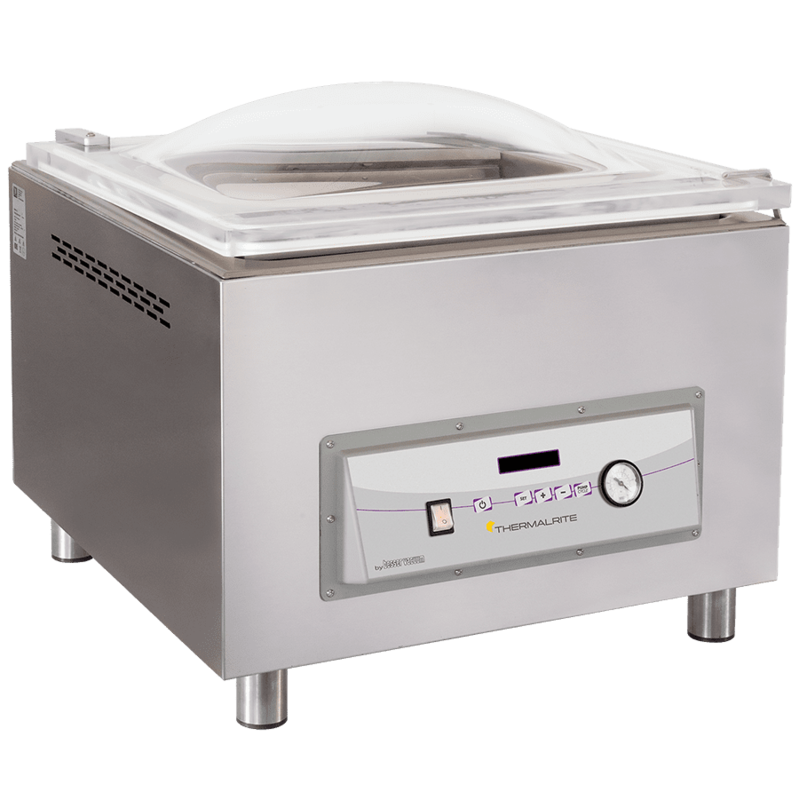 Vacuum sealers may be the answer to help chefs and operators save valuable time and money, but a new piece of equipment can be a little daunting at first. 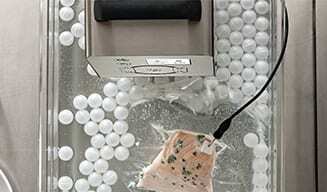 Here’s what you need to know about preparing foods in bulk using a vacuum sealer. Come see new ThermalRite specialty products firsthand at the 2018 NRA Show in Chicago, May 19-22.